I've really waited till the last minute with this project so far every month. In March I took it to the limit. I ran out of weekends and had to take photos on a week day. 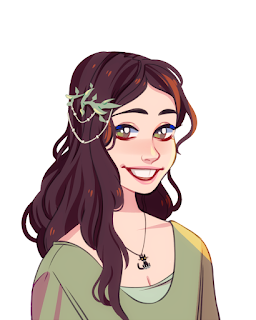 That being said, be prepared for lots of photos of my desk... I did do things after work, but for April...I'm defiantly picking a weekend day again, ha! 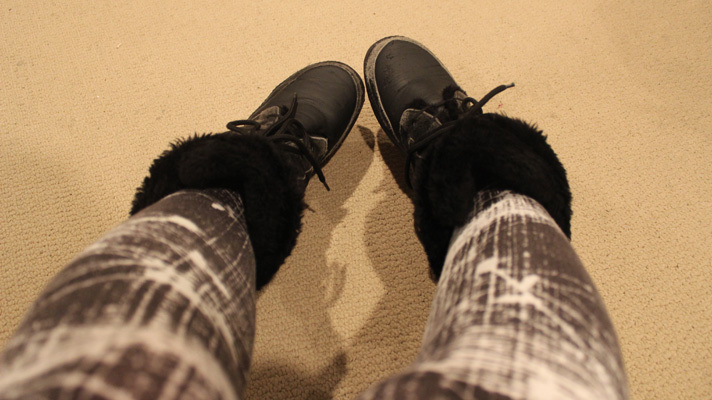 8am >> Debating on these snow boots with these leggings. Went with the leggings but not the boots. 9am >> At work, coffee time. 10am >> The left side of my desk: business cards, candle, photo of Jim and I at Comic Con, and a pom pom monster. 11am >> I have a standing desk that I can also sit at. It's really nice. 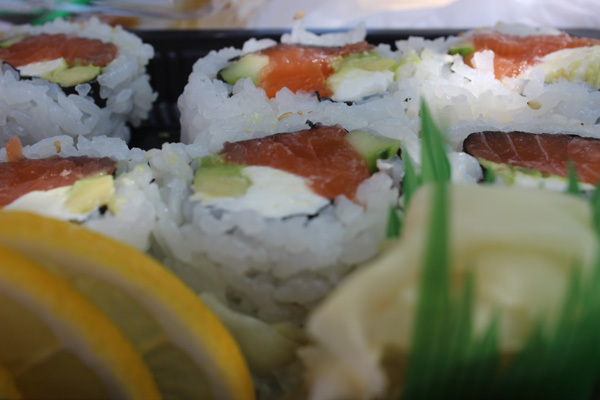 12pm >> Sushi truck came today! My favorite. 1pm >> These are the shoes I went with. 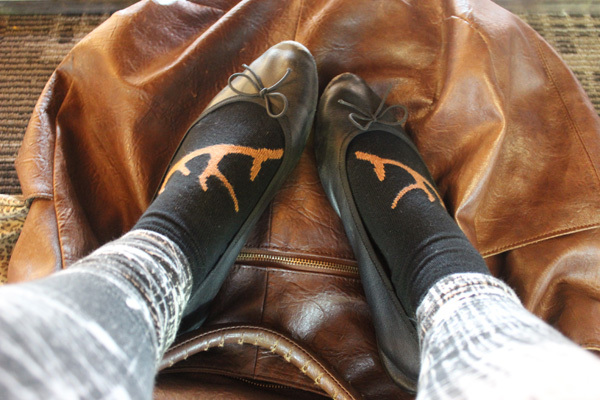 I forgot I had these antler socks, I love them! 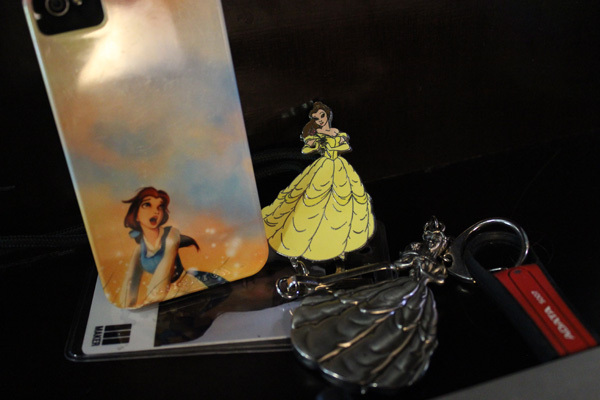 3pm >> My Belle collection: phone case, ID lanyard charm, and my USB keychain. 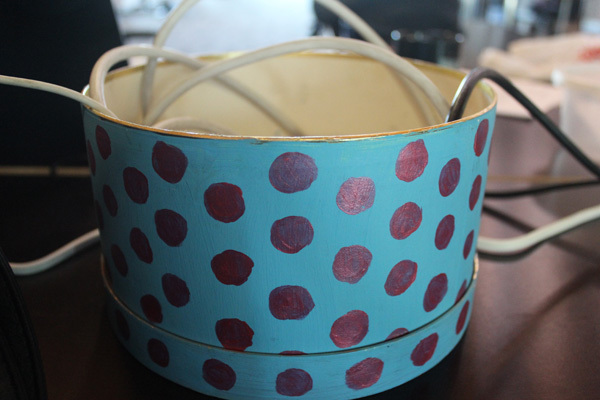 4pm >> The little hand painted box I use to store all the excess cords on my desk. 5pm >> Time to go home! 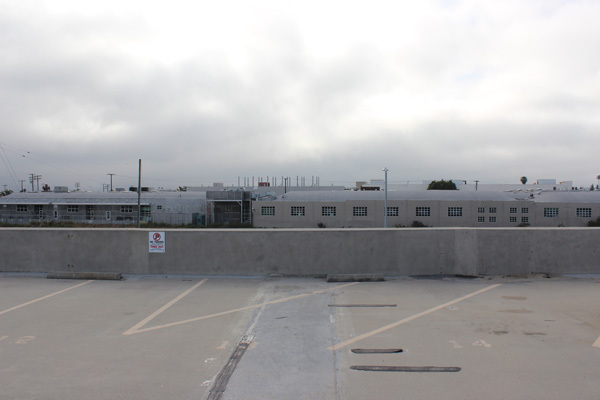 Here's the view of my office building from my parking spot. It's a big building. 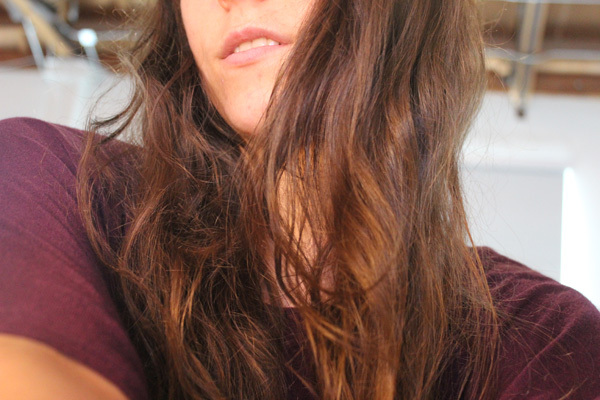 6pm >> At home! 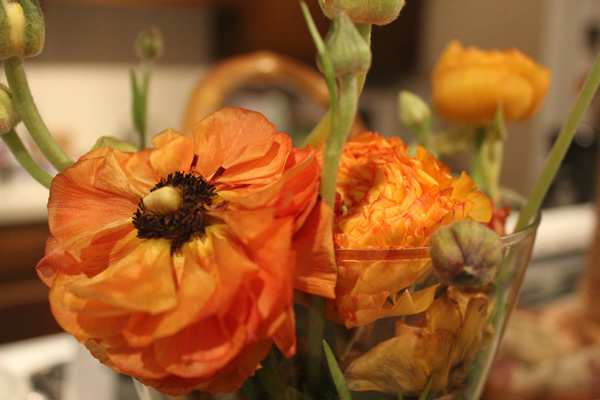 The beautiful flowers Jim surprised me with the other day, he's so sweet. 7pm >> Jim;s home! He was snot in the mood for pictures so here's his bike. 8pm >> John picked the two of us up to meet our friend Stacy for dinner. 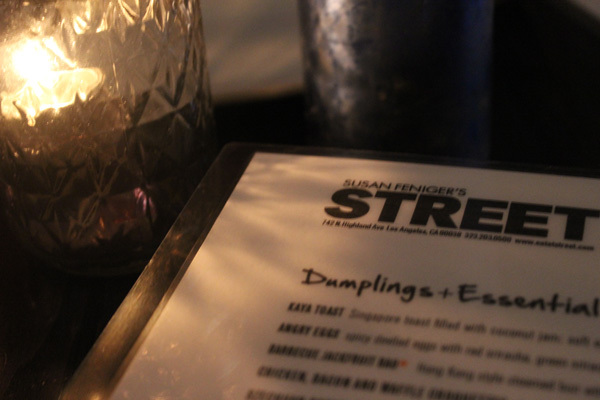 9pm >> Dinner at Susan Feniger's STREET. I'd never been there before. 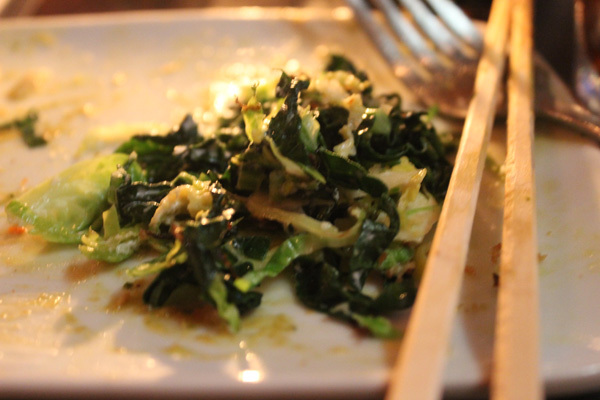 10pm >> The kale asparagus. Oh my, being healthy has never tasted so good! After that, Jim and I went home and then to bed. It was a good day!